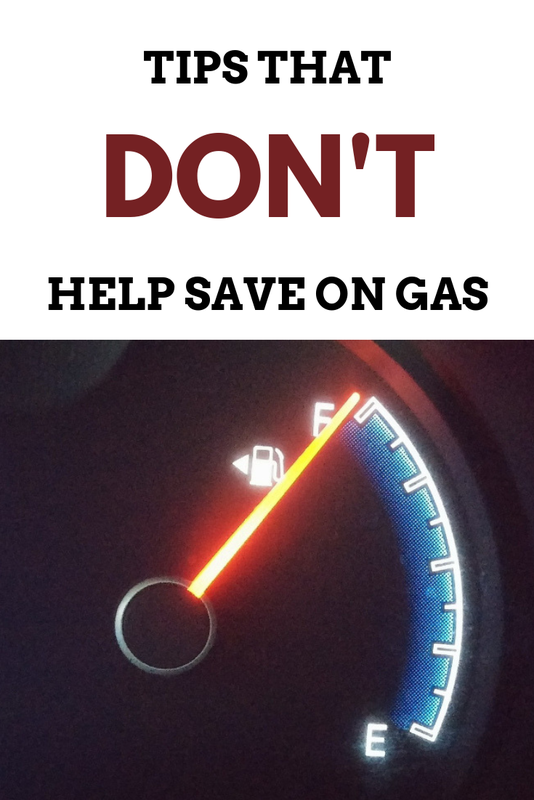 Looking for ways to save on gas? Don’t try these tips! If you’re looking to service your vehicle in the Culpeper, VA area, visit the Chrysler of Culpeper dealership, our partners for this sponsored feature. We recognize the importance of a reliable vehicle, hence encourage you to share these car tips with family and friends. In this age of rising gas prices, saving money on transportation is all important. There are numerous gas-saving tips that are useful, but unfortunately there are some that aren’t. Sticking with the positive and getting rid of the negative gas-saving techniques will help to put a little extra coin in the pocket. 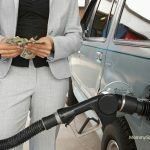 Does filling the car up in the morning give more gas for the money? No, this doesn’t work at all. 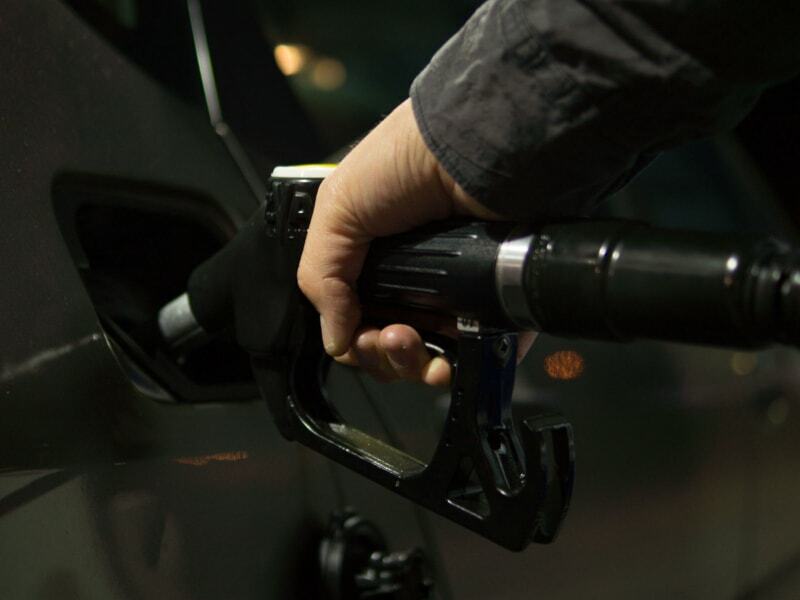 The theory is that since the mornings are usually cooler, the gas is more condensed and therefore, for the same price, one would get more gas in the tank. But the way the oil companies formulate the gas today, it really doesn’t matter whether one fills the tank in the morning, afternoon, or evening. It is basically all the same, and it’s a waste of effort to try to get down to the gas station first thing in the morning. Does overfilling the tires give one more miles to the gallon? This is an interesting question, as technically the more air in the tires, the less friction the tires face and less rolling resistance. This should give better miles to the gallon, and it does…..very, slightly. But the deal here is that it’s a dangerous practice, as overfilling the tires goes against the manufacturer’s specifications. The problem is that a loss of vehicle control is a lot more likely to happen with over-filled tires, so this practice is not only dangerous, it goes against what the manufacturer recommends! Get your tires checked frequently to ensure they’re just the way they should be. 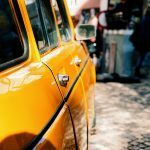 Should the car’s engine be shut off at stop lights? Of course, if the engine isn’t running, then less gas, or no gas, is used. But is it realistic to keep starting the engine at every stop light to save a few pennies? No, it’s not only unrealistic, it’s foolish! Not only is it foolish, it can be a safety hazard as well, and contribute to road rage. 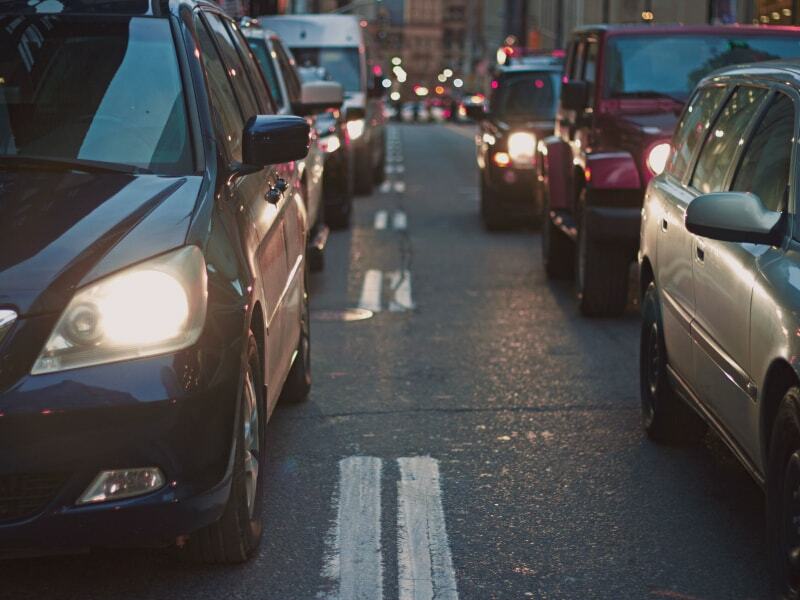 Remember, there are other drivers to consider, and even the small amount of time it takes to re-start the engine could possibly set a road-rage inclined driver off. Don’t do it! 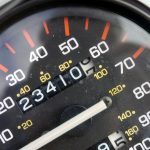 Is driving at fifty-five miles per hour, even when the speed limit is seventy miles per hour, the right thing to do to save gas? Cars today are so technically advanced, and are tested time and time again in wind tunnels, that even driving at sixty to seventy miles per hour is considered optimum. Perhaps in the decade of the seventies, during the last gas crisis, driving at fifty-five was the right choice. In fact, that was the national speed limit, though hardly anyone followed those speed limits. The same is true today, as if one tries to drive at fifty-five miles per hour, without even going up to sixty, virtually every car will pass. Again, to try to squeeze out a few nickels rigidly driving at that speed is just not worth it. The key is to drive with the “flow of traffic”. This is the safest way to drive, and study after study has shown that accidents occur with varying speeds, not with a higher rate of speed. So to be safe, not instigate road rage, and to ward of braking, drive with the flow of traffic. Even if the traffic is traveling at speeds between sixty and seventy miles per hour, it’s a lot safer, and will save gas in the long run. 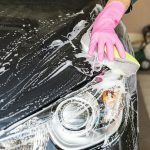 What should I do to maintain my car?